We are engaged in offering Proportional Solenoid Valve. In order to meet excellent quality standards, we are supplying Proportional Solenoid Valve. Banking on our enriched industry experience, we are able to supply Proportional Solenoid Valve. It is operated in proportion to voltage variations. In simple manner % of opening in mechanical with % variation in voltage supply. 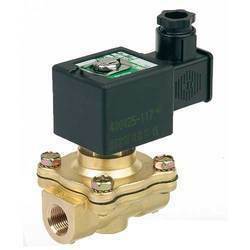 We are amongst the most reputed names in the industry, offering Proportional Solenoid Valve. 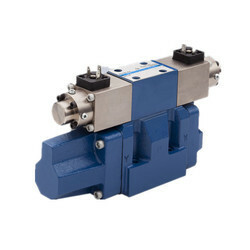 We have carved a niche amongst the most trusted names in this business, engaged in offering a comprehensive range of Proportional Solenoid Valve. Direct-acting 2/2-way standard proportional valve, orifices 2 - 8 mm, control range 1:200, pipe connection: 3/8", 1/2"